If you have a chance to visit the orchid garden of Sang Coi (Thick Sang), familiar name of the garden’s young owner, Mr. Thanh Sang, in Da Ron (Don Duong), you surely will be surprised by the large space of beautiful and rare orchids. 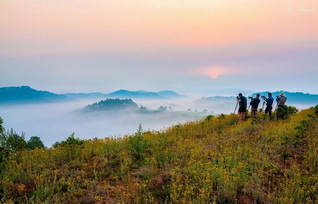 At present, Sang Coi’s garden covers an area of over 10,000m2 with over 60,000 kinds of orchids. It is not simple to produce such a valuable and well-designed garden of Sang’s orchid collection. The garden is not only “a flower treasure” but also an attraction for tourists in Dalat. Mr. Trieu Si Tung – a taxi driver of Mai Linh taxi – said: “I used to guide many domestic as well as foreign tourists visiting various orchid gardens in Dalat, but, in fact, there is no garden as beautiful as Sang Coi’s garden”. According to the owner, he has invested over 300 million VND per thousand square meters with the hope of meeting the needs of the consumer market, as well as satisfying the hobby of many people who collect orchids. Besides stablizing his trade mark in business, Thanh Sang also tries his best to provide jobs as well as support stable income for ethnic minority and local people when working at his enterprise. Currently, besides investing in a laboratory and propagating Vietnam’s orchids in his garden, the young entrepreneur has grafted orchids for demand of decoration by orders; display, introducing and purchasing over 1,000 orchid and cactus products at his three stores: No.16/1 Ho Xuan Huong St, Dalat Flower Garden, and Mong Mo Hill Resort. 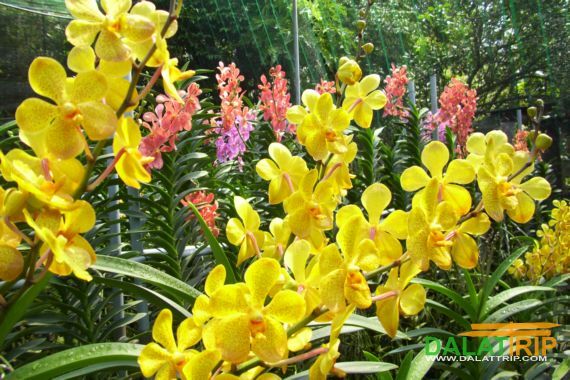 It can be said that what Thanh Sang Private Enterprise has done is not only “the first red brick” for Sang Coi’ orchid trade mark but also the important contribution for rare Dalat’s orchids closing to space as well as culture of Vietnam.